This is a series of designs I'm working on that are different styles of little girls' heads. 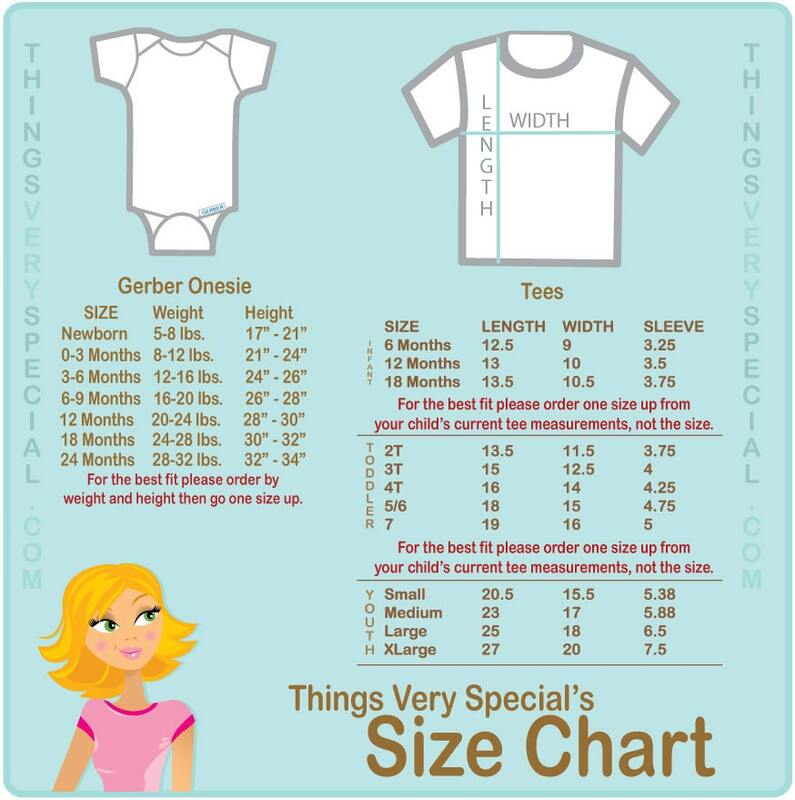 If this child resembles your little girl it will make a great Big Sister shirt. If you'd like a different style or different hair color please contact me. 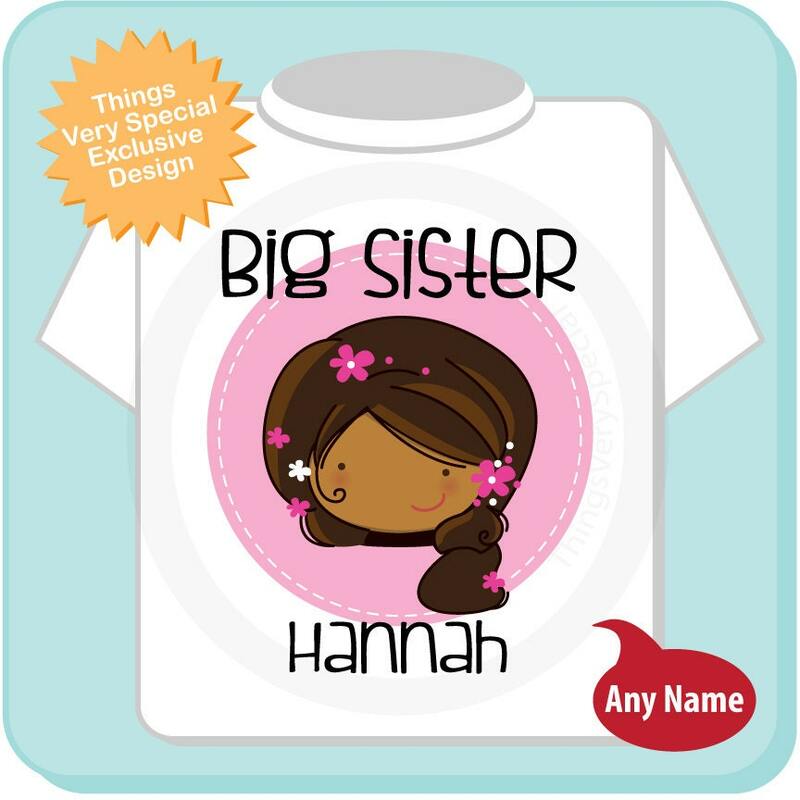 If you purchase this design you will get the shown image with your child's name.